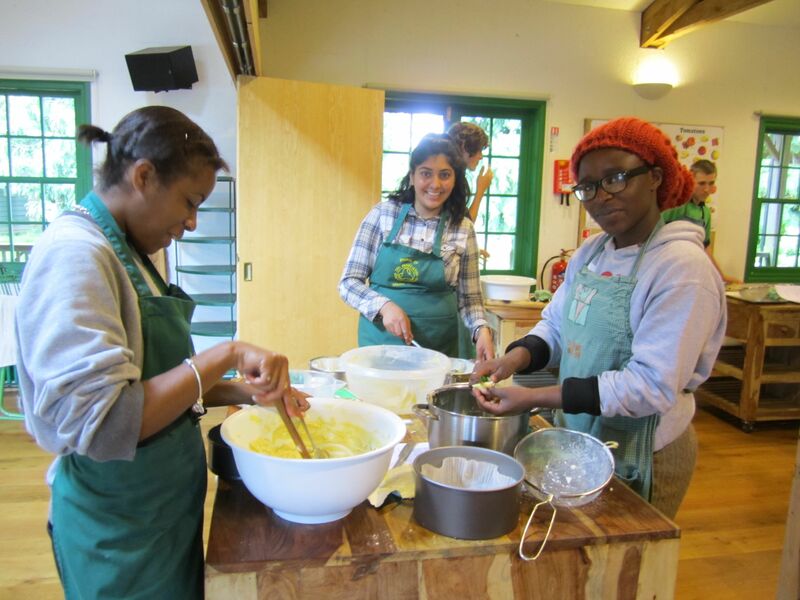 The Farm Project CIC (Community Interest Company) offers an unusual experience for children and young people through a short-stay residential on a working organic farm. Whilst here children/young people gain a deep understanding of where food comes from through hands-on growing, harvesting and cooking. They work with livestock and spend time in the woods building an awareness and appreciation for the natural world. Learning outside a traditional classroom offers exciting and invaluable opportunities for personal development. Confidence and self-esteem grow and communication and teamwork strengthen as children/young people face new experiences and challenges far from their everyday lives. The nurturing environment encourages positive relationships to be built between individuals and gives a general sense of wellbeing. The experience provides an opportunity for developing new skills and qualities which can be taken back into homes, schools and communities.